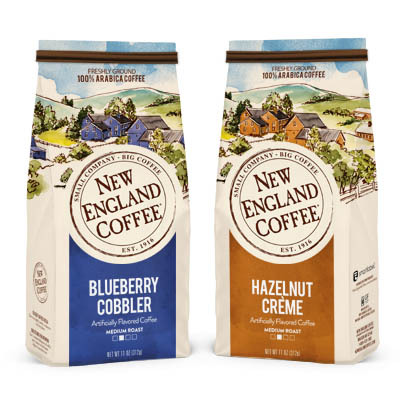 A special Boston Marathon inspired coffee combo – Blueberry Cobbler and Hazelnut Crème. Two 11-oz. bags for just $10!